Several months ago, I was approached by Peter Basson to be a part of a new project he was working on. Like myself, he is a huge fan of the local Long Beach talent and wanted to find a way to showcase and promote as much as possible. He and his conspirators held a multi-disciplinary launch party to coincide with the launch of the website, longbeachlive.org. 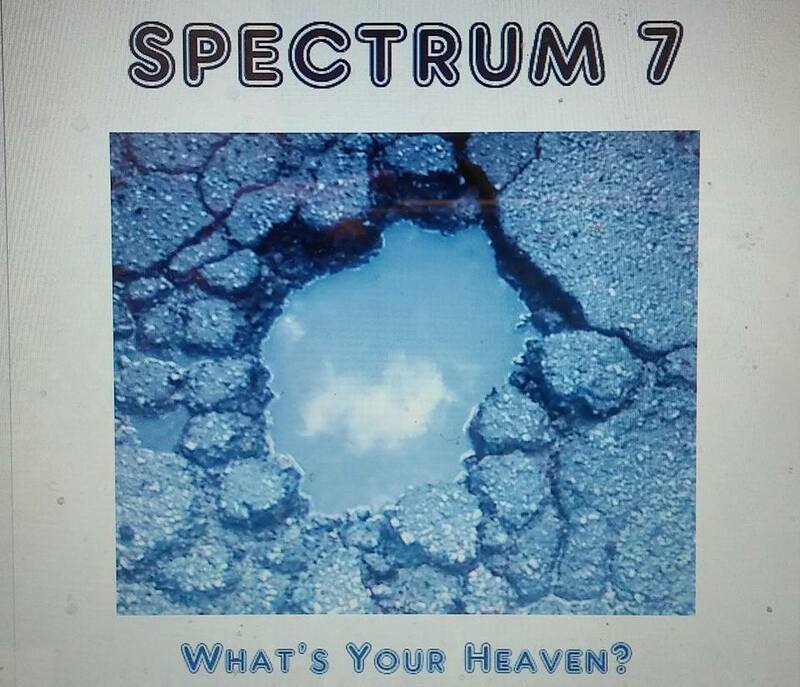 The goal is to feature local talent in a live performance series and through online promotion. Each artist has a bio page with samples of their work, and I am happy to have two previously unpublished poems included, “Shed My Skin” and “The Congregation”. I was very happy the second one was chosen because it focuses on my love of the open mic scene here in Long Beach. Please check them out and send them some of your own work if you are also part of the Long Beach (CA) area! 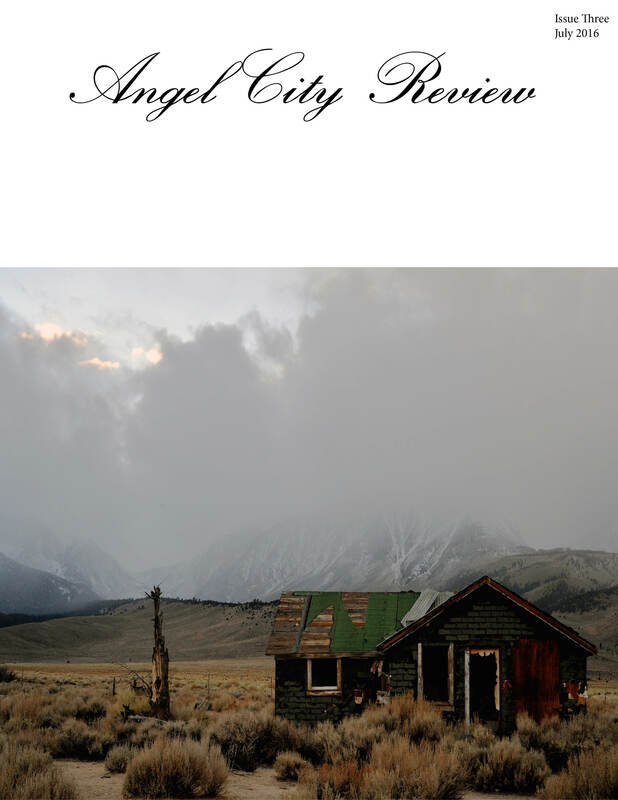 Angel City Review just released their 3rd issue! 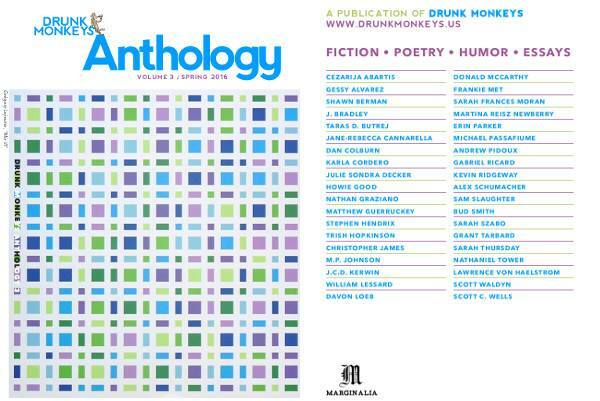 Two of my poems, “Keansburg Park, 2012” and “Boy, Emaciating Slow”, were chosen. This lovely journal focuses on authors in the Los Angles area, including a few friends, Mike Sonksen, Marcus Clayton, and AJ Urquidi. It’s a completely free download featuring the photography of Benjamin Harmon. 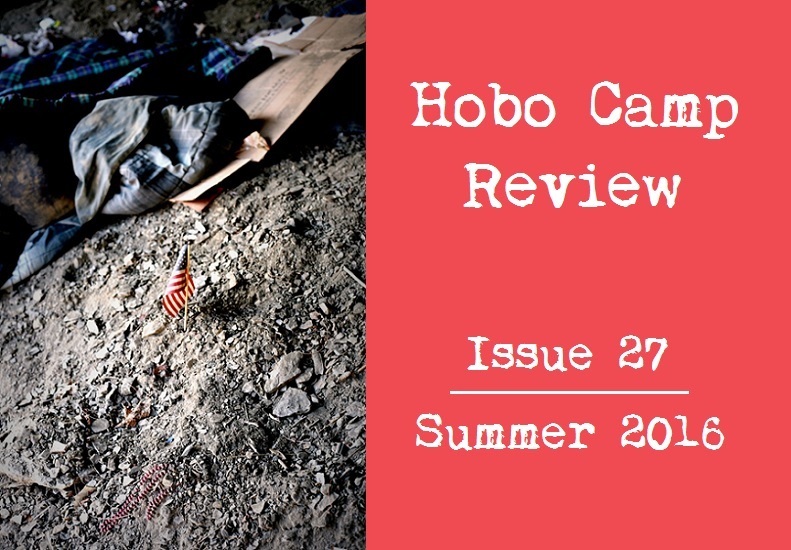 The newest issue of Hobo Camp Review has just been released. I am honored that it includes my poem, “Unanswered“. This lovely journal has been publishing poems, reviews, and interviews for many years. Spend some time reading this issue and more! 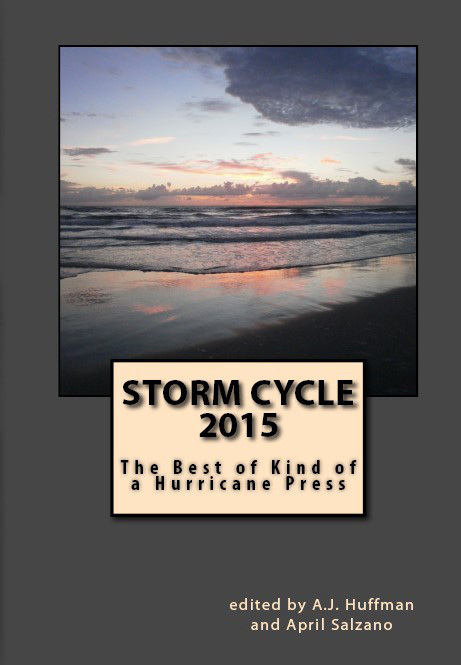 I have the deepest honor to be selected for the 3rd year in a row in Kind of a Hurricane Press’s Best of Anthology, Storm Cycle 2015. 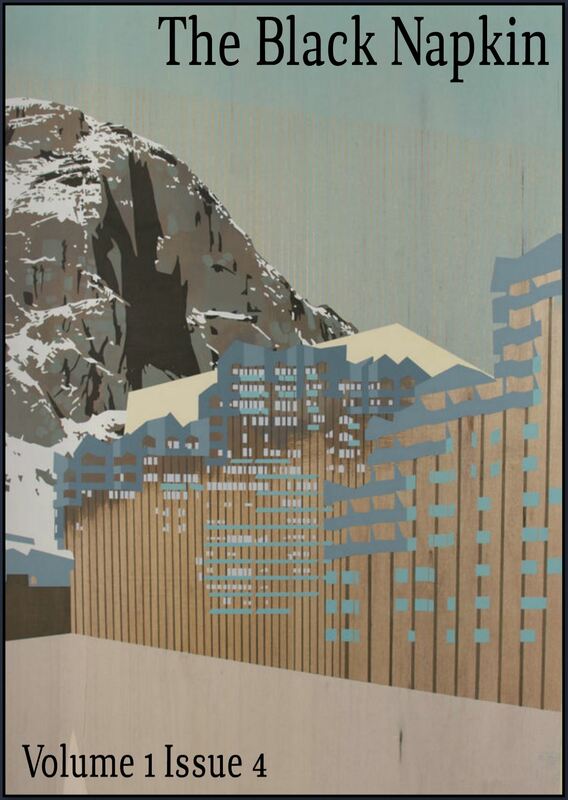 The collection draws from their many print anthologies and from their online journals. This year, “Oceans Once Receded” and “To Hello Kitty From My Little Pony at WE Labs” share pages with other incredible poets such as my dear friends Kelsey Bryan-Zwick and Tina Pocha. Please go to kindofahurricanepress.com to get a copy and view the long list of poetry publications they offer! Drunk Monkeys puts out a collection of the best of their website features each year. This year, I am ecstatic to be included among a long list of incredible writers of poetry and prose. My poem, “Pressboard Salvation”, is featured with work by Kevin Ridgeway, Erin Parker, Matthew Guerruckey, Bud Smith, Karla Cordero, Steven Hendrix, and many more. This anthology includes essays, review, fiction, as well as poetry. You can find out how to order the print or ebook version at Drunk Monkeys Bookstore. The kind editor of Ekphrastic California, John Brantingham, selected four more of my art inspired poems to be featured in a four day January run! 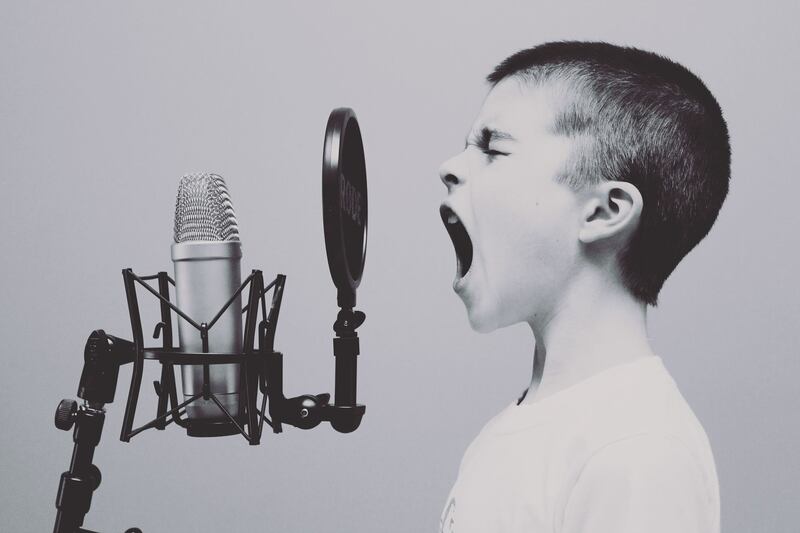 Each of these poems has a link to a local artist who I admire; “When I’ve said all the words I can say” (Michele Vavonese), “Colors for Bruising” (Lynn Azali), “Unnamed Color” (Melinda Hagman), and “Dead Song” (Alex Diffin). All of these female artists create strong, emotional work that connects with my own. 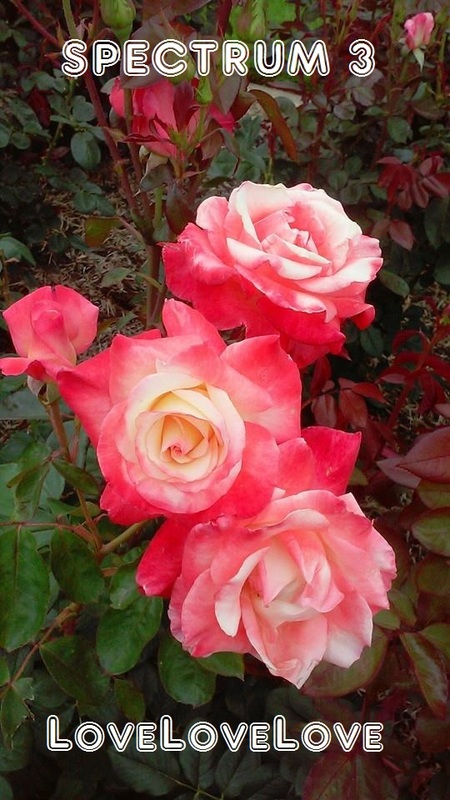 Head on over to Ekphrastic California and have a little art with your poetry!